Solterra Resort - Davenport, Florida is a paradise located only 15 minutes to the area's main attraction... Walt Disney World. This luxury resort sits nestled just outside of Orlando, Florida and has quickly become one of the most desired resorts in the Orlando area. During your stay, you will enjoy this well-appointed home that has been designed and decorated to provide you and your family an abundance of luxury amenities and leaves you well equipped to vacation with all the usual items you would expect to find at home. 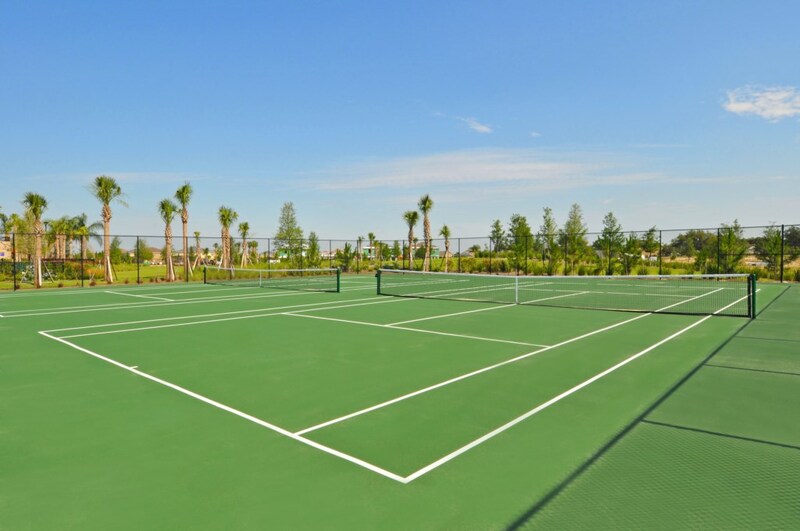 Solterra Resort is only a 30-minute drive from the Orlando International Airport and is situated central to all if Orlando’s famous attractions. The resorts amenities include 6700 square foot clubhouse, swimming pool, spa, fitness center, business center with Internet, volleyball, tennis, children's playground and picnic area This spacious 6 bedroom holiday villa can comfortably accommodate a larger family or group of up to 12 people.